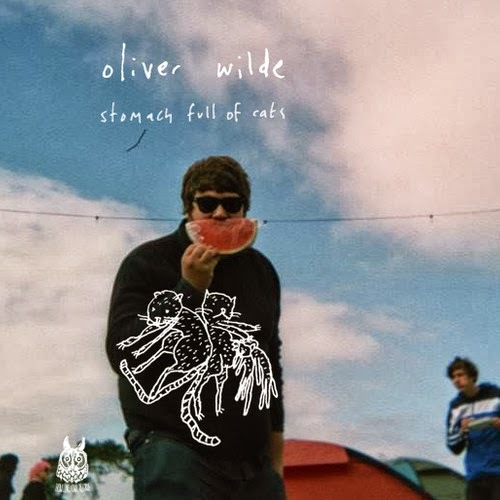 Easing my pain slightly having missed his Swn Festival performance over the weekend Oliver Wilde returns with his brand new single Stomach Full Of Cats. As odd as song titles go this one is definitely up there but with his psychedelic twinge of awesomeness who really cares. You can check out a glitchy self made video below documenting how Wilde envisaged the track to look when recording.